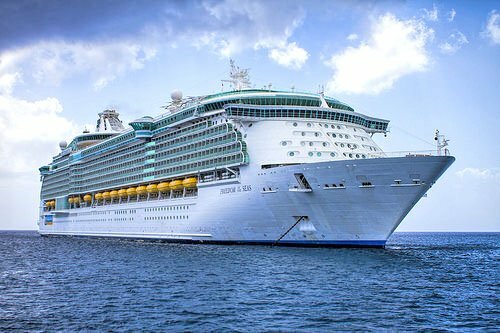 Royal Caribbean has lifted the curtain on the changes coming to Freedom of the Seas as part of its 24-day refurbishment. Freedom of the Seas will feature new and renovated staterooms throughout the ship. Existing staterooms will be updated and new staterooms will be added, which is line with what's happened on other Royal Caribbean ship refurbishments recently. Freedom of the Seas will also get a new R-Bar lounge, which is meant to be a throwback to the bars of the 1960s that serve classic cocktails with a modern twist. Freedom of the Seas is beginning her refurbishment today and will emerge for regular cruises again in February 2015.